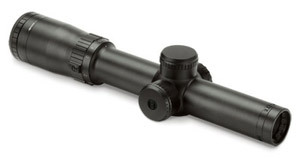 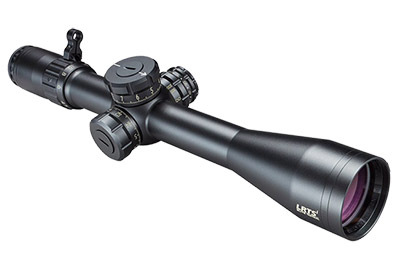 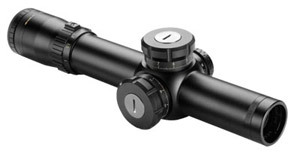 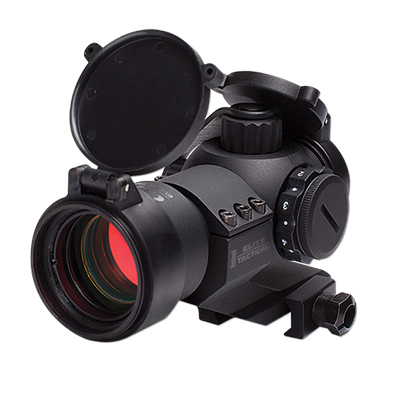 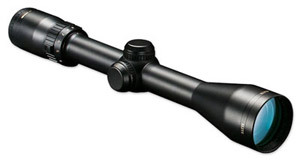 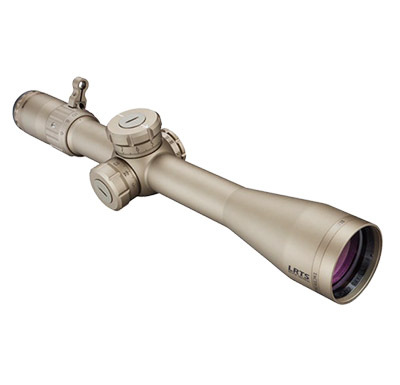 Bushnell Founded in 1948, Bushnell is committed to making great optics at an affordable price. 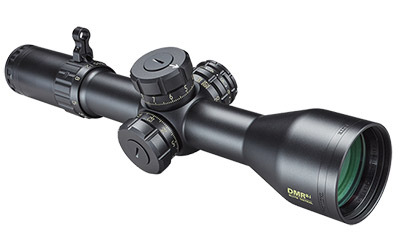 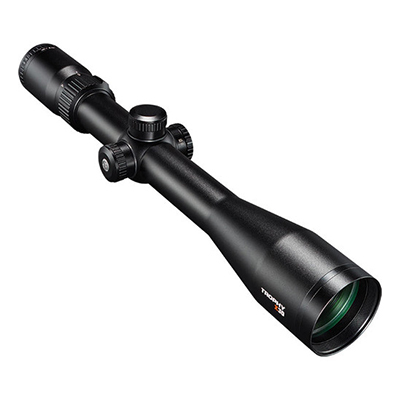 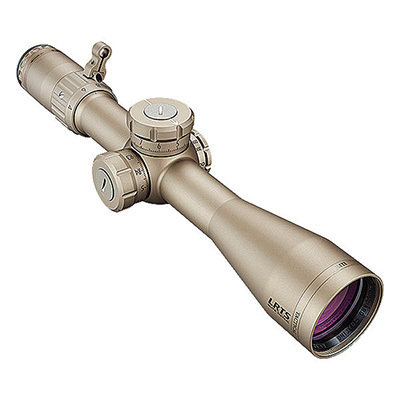 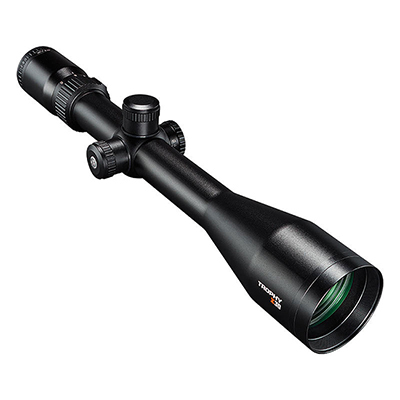 Bushnell's guiding principal is to provide the highest quality, most reliable, affordable optics on the market. Rifles scopes, red dot sights, binoculars, and spotting scopes no matter the product Bushnell has what you need.